The couple are said to have been secretly engaged for weeks, but only decided to make their commitment public earlier this week. Ashton Kutcher and Mila Kunis are reportedly hoping to tie the knot as soon as possible. 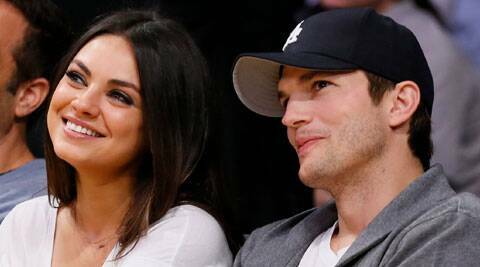 Hollywood couple Ashton Kutcher and Mila Kunis are apparently yet to plan for their wedding ceremony. The 36-year-old ‘Two and a Half Men’ actor and the 27-year-old Kunis are reportedly hoping to tie the knot as soon as possible, reported People magazine. “It won’t necessarily be a short engagement. They haven’t begun planning the wedding yet,” a source said.